Actreg UK Limited stock a comprehensive range of pneumatic and electric actuators with full in-house assembly and testing facilities. Whether you need a single actuator, some parts or a complete assembled package, Actreg UK Limited are able to deliver the right solution on time and cost effectively. 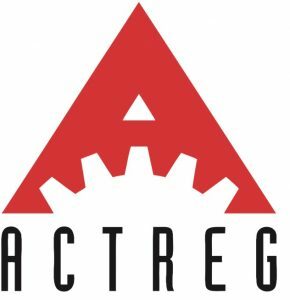 Actreg products are used throughout industry worldwide with a proven track record of long life and productivity. ARI can look back on a tradition of more than sixty years as a partner for control, isolation, safety and steam trapping of liquid and gaseous media. Are you looking for product solutions specially tailored to your individual requirements? Profit from our “one-stop shop” philosophy. More than a century of sage knowledge and in-depth experience has made us uniquely skilled in designing and producing the rugged, reliable products that successfully reduce emissions and improve energy efficiency for customers all over the world. Our products and packaged solutions consistently deliver best-in-class quality as they work together to create the most intelligent system solutions. Armstrong products and packaged solutions are backed by our outstanding technical support, and our digital monitoring technology enables us to evaluate many products in real-time. 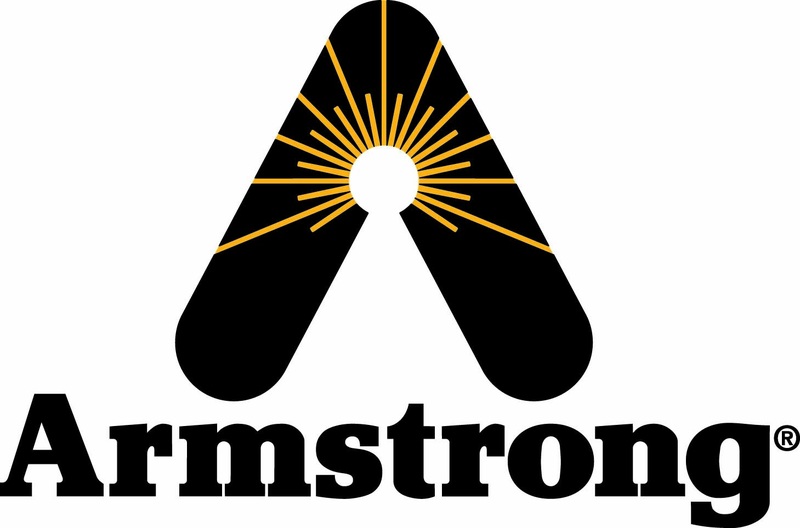 Often the first to market, Armstrong International was the inventor of the inverted bucket trap, and our company holds more than 50 patents on exceptional products and software. 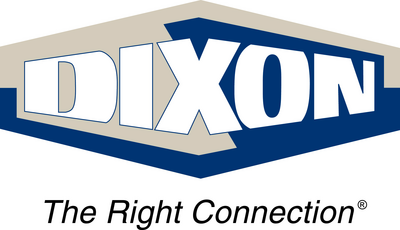 Dixon Group Europe Ltd, based in the North West of England, is part of the Dixon Valve & Coupling Company Chestertown, USA), the world’s leading manufacturer and supplier of hose and coupling products for use across a wide range of industries. We have provided ‘the right connection’ for many companies a broad range of industries. Our in house engineering and ISO approved manufacturing facility is able to build hose assemblies order in accordance with the current Pressure Equipment Directive 97/23/EC (PED) legislation and can design and produce individual customised products to find solutions customer’s fluid & air handling problems. Dixon Group Europe are premium manufacturers of Metallic, PTFE, Silicon and Food and Beverage hose assemblies; we can offer the widest product solutions for today’s tough environmental world. Our new hose range is an extension to our metallic, PTFE and rubber offer and complementary to our long established couplings range. The new hose offer now comprises of mandrel and long length constructions, composite and spiral PVC. Typical duties include air, water, steam, oil, food, chemical and general purpose. 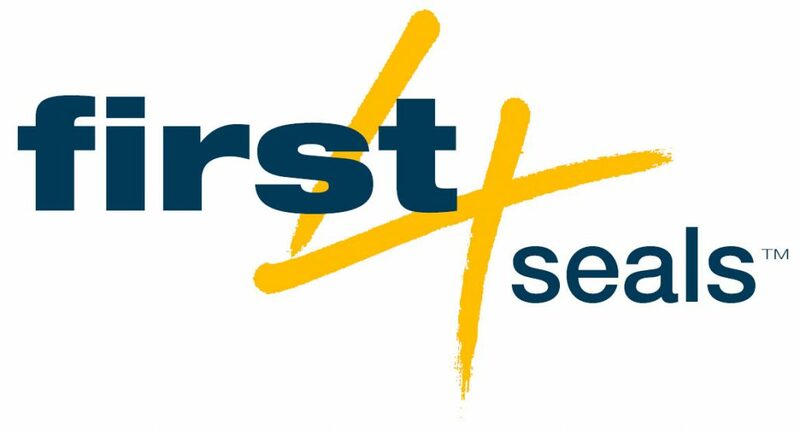 first4seals plc originated in 1989, operating initially as Garrett Liquid Engineering (GLE) and latterly as Sterling Mechanical Seals. Today, it is a 21st century seal supplier, which provides affordable, quality products and an excellent standard of service to the customer. It is committed to offering products that protect the environment by reducing pollution and emissions from rotating equipment. The company’s extensive GLE mechanical seal range consists of single and double cartridge seals as well as component seals, designed to seal some of the industry’s most demanding applications. The F4S stationary seal range was introduced in January 2006 to complement the existing rotary cartridge seals. Find Out More Contact our Customer Service team for further information about how we can help you reduce your current seal spend and maximize your Mean Time Between Failures. Flotronic Pumps Limited has been manufacturing air-operated double-diaphragm pumps since 1981. 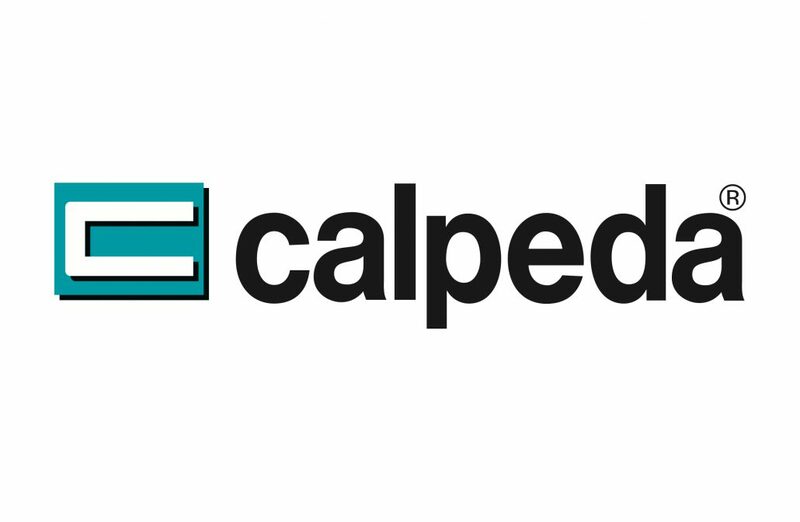 Every pump we make benefits from our unique ‘ONE-NUT’ design, which allows rapid pump disassembly, cleaning and maintenance ‘in place’. Our pump range is comprehensive. From acids to adhesives, paints to petrochemicals and hand cream to hazardous materials, there’s a Flotronic pump to suit your application requirements. At a drip, or “flat out” with maximum flow rate, in tropical temperatures and where possible in really acid environments: Dosing pump requirements are as varied as the possible applications and uses. Lutz-Jesco has therefore developed special solutions for each area of application. Our extensive range of products start from cost-effective, magnetically-operated diaphragm dosing pumps, through the “muscular” motor-driven diaphragm dosing pumps, up to the piston dosing pumps for high pressure requirements. These are used for dosing fluids with highly varied viscosities, most of which are chemically aggressive and toxic, and some of which are actually abrasive or emit gases. Varisco S.p.A has a clear mission: production and sale of pumps for industry, construction, domestic, firefighting and emergency duty. Established in 1932 as an individual enterprise, the company began its pump production in 1948. Today the name Varisco is known around the world for high quality pump design and manufacturing. Varisco offers both standard products from the catalogue and a wide range of engineering solutions. Varisco provides its clients with top quality pre-and post- sales support, not only from our premises but also by means of a solid network of sales and assistance centers. Xylem offers a portfolio of products and systems designed to effectively meet the demands and challenges of treating water and wastewater. From smarter aeration to advanced filtration to chemical-free disinfection, Xylem’s experts evaluate the varying needs of customers and help them find the right solutions for their application. Through the brands that have been trusted for decades, Xylem offers hundreds of solutions backed by a comprehensive, integrated portfolio of services designed to ensure that water and wastewater treatment equipment keeps running at its best.